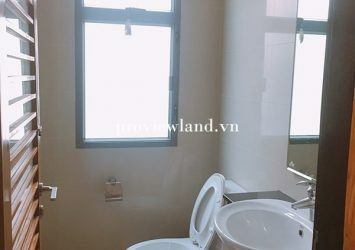 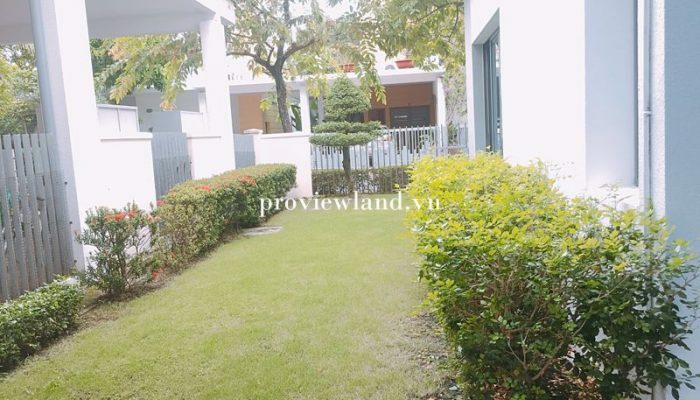 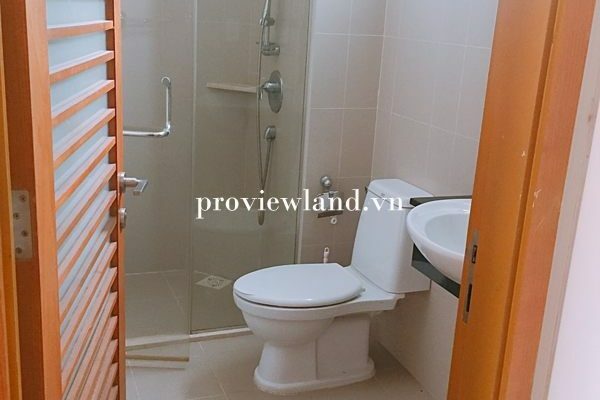 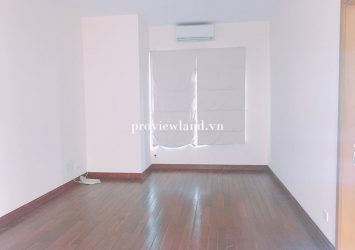 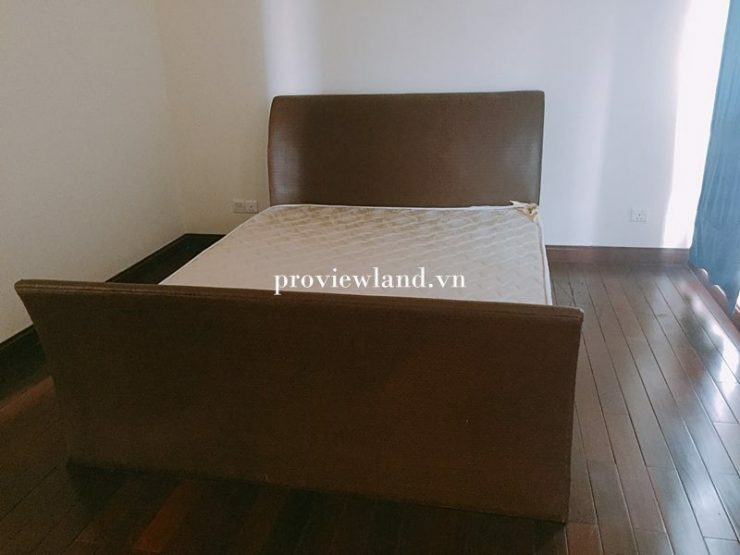 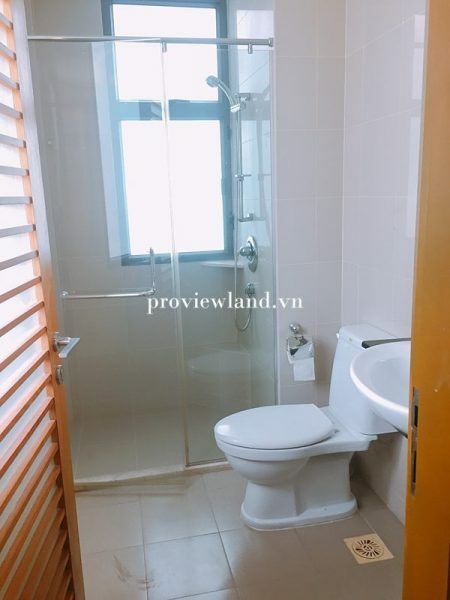 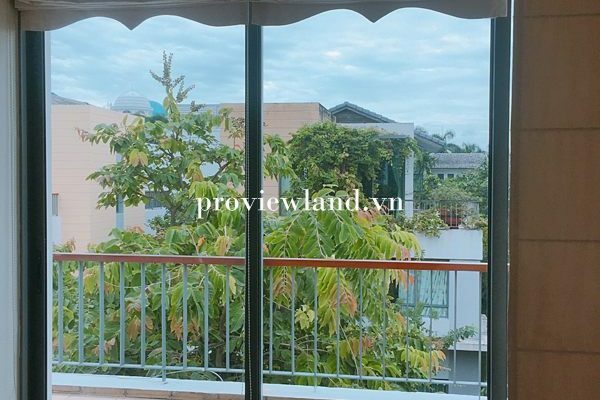 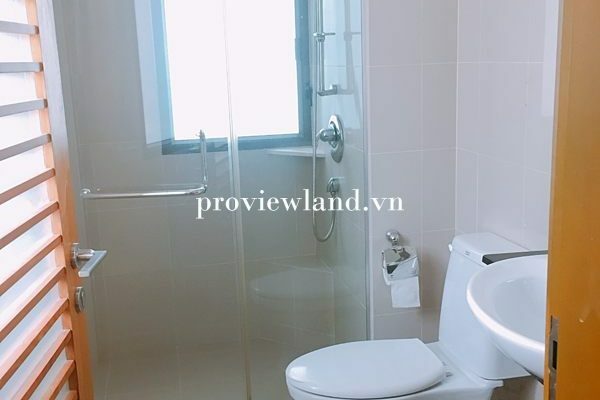 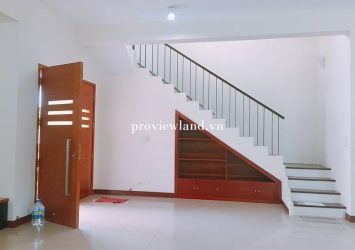 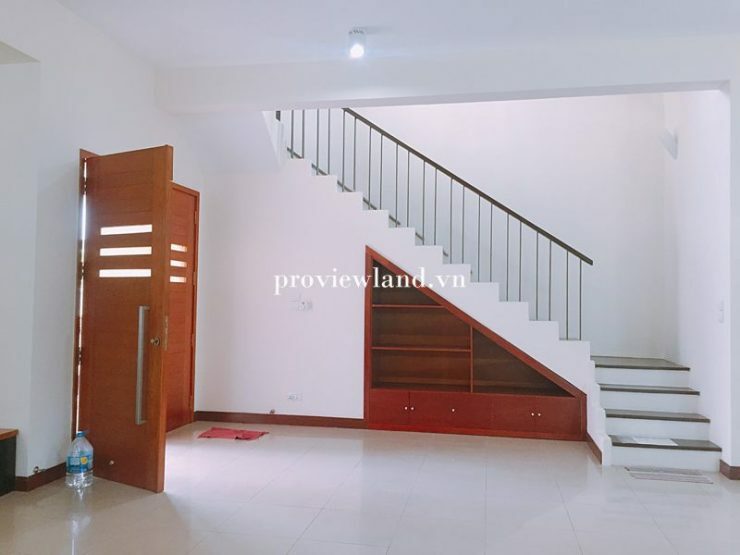 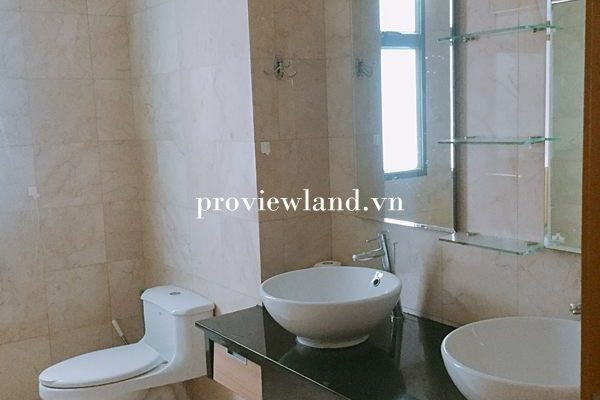 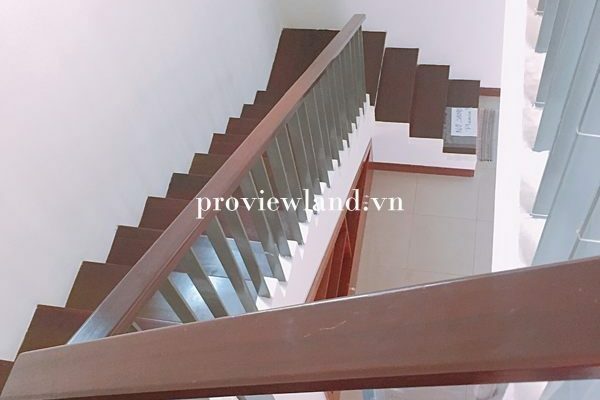 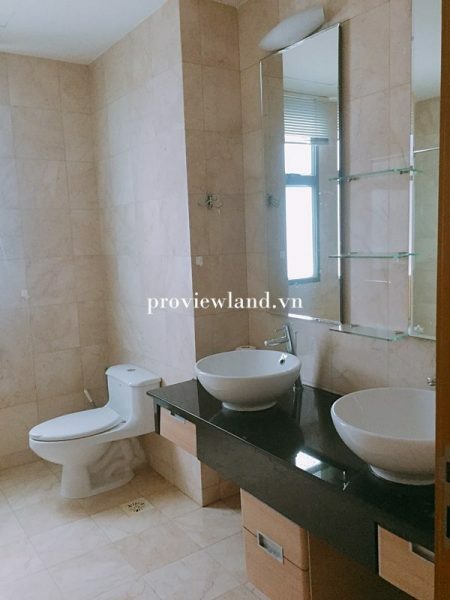 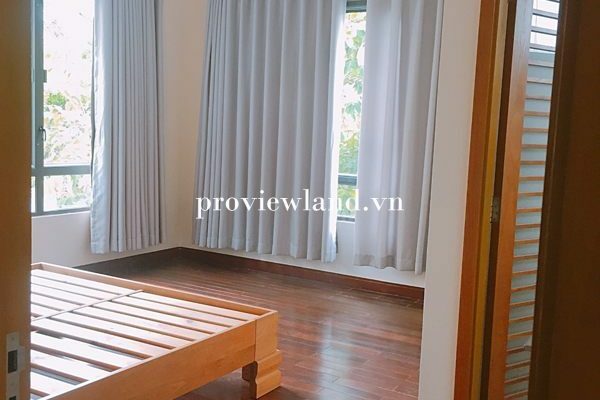 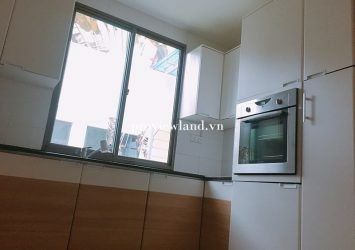 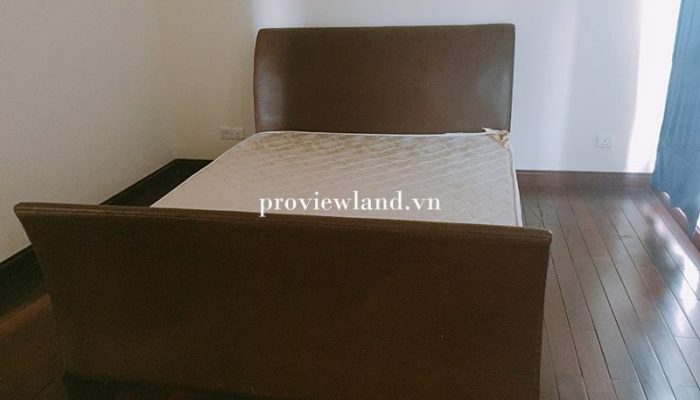 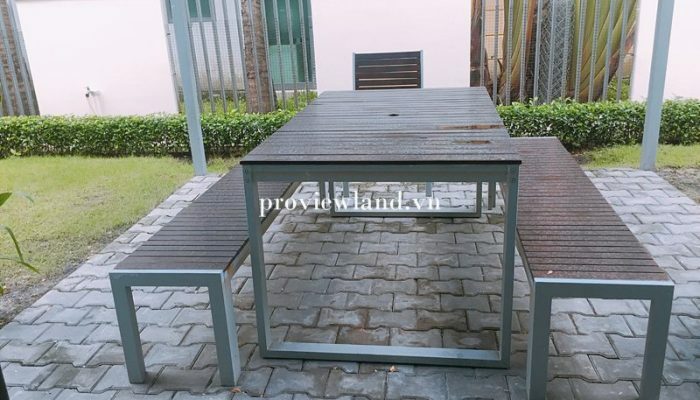 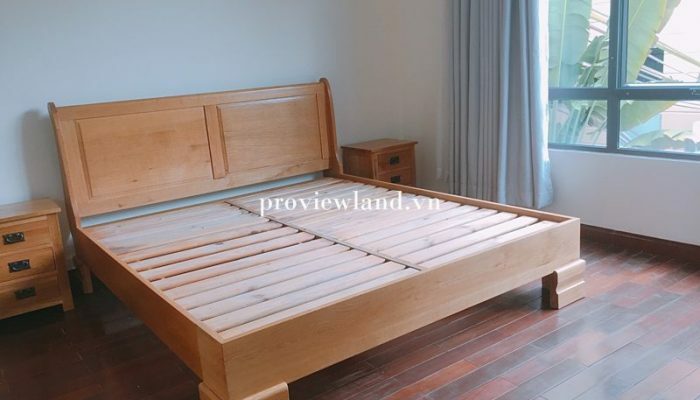 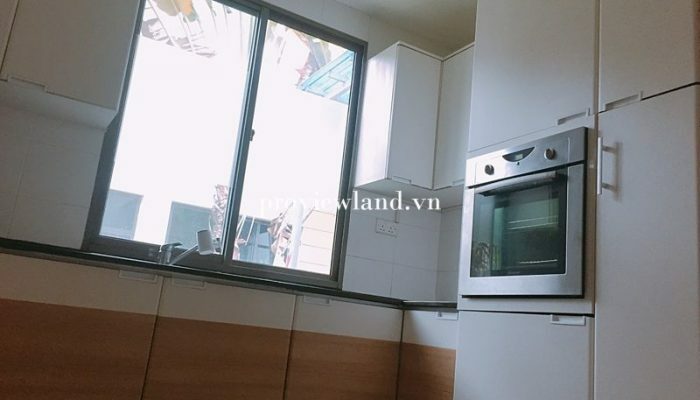 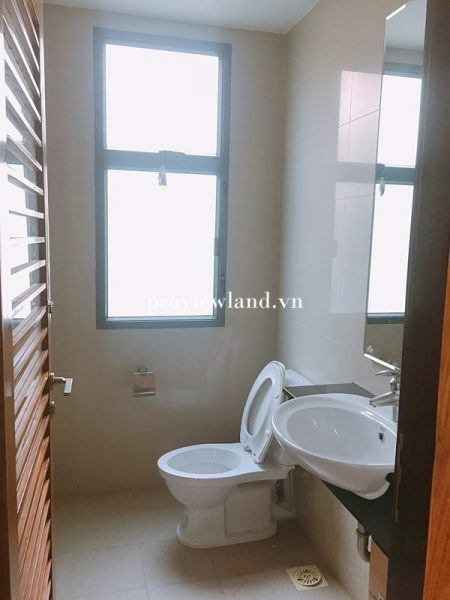 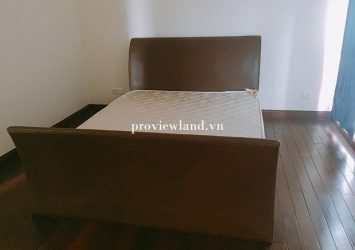 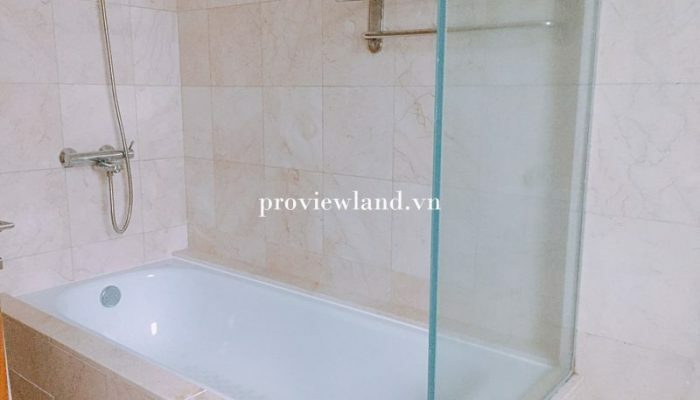 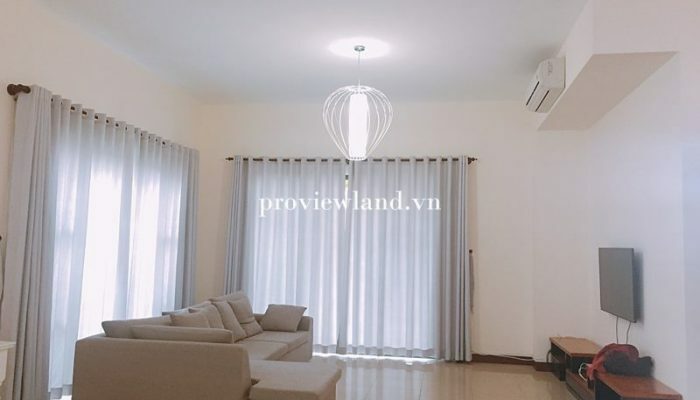 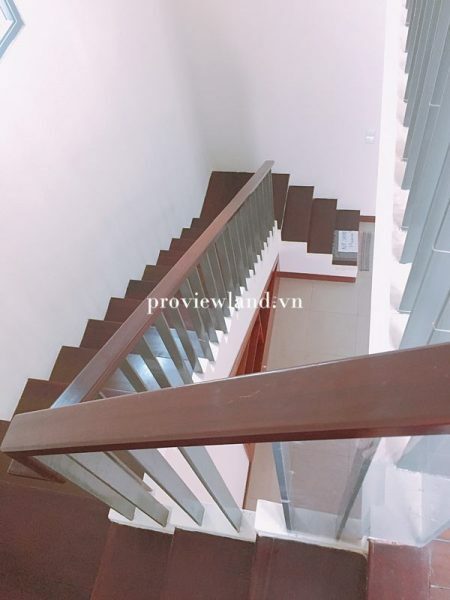 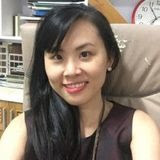 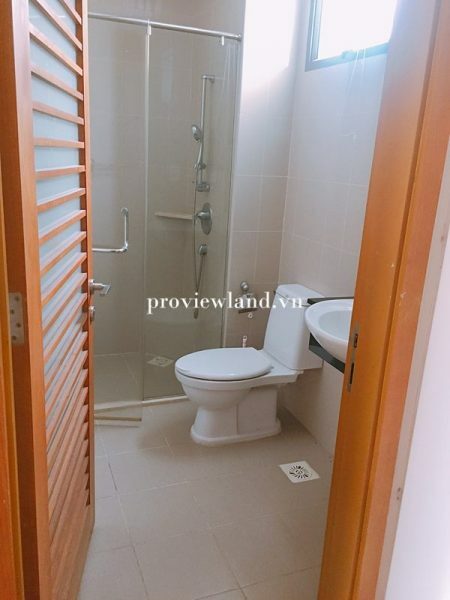 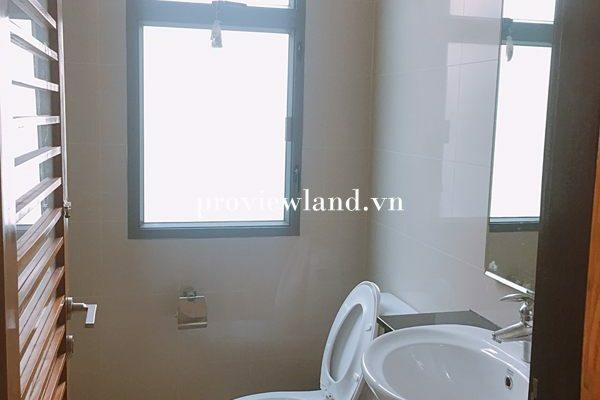 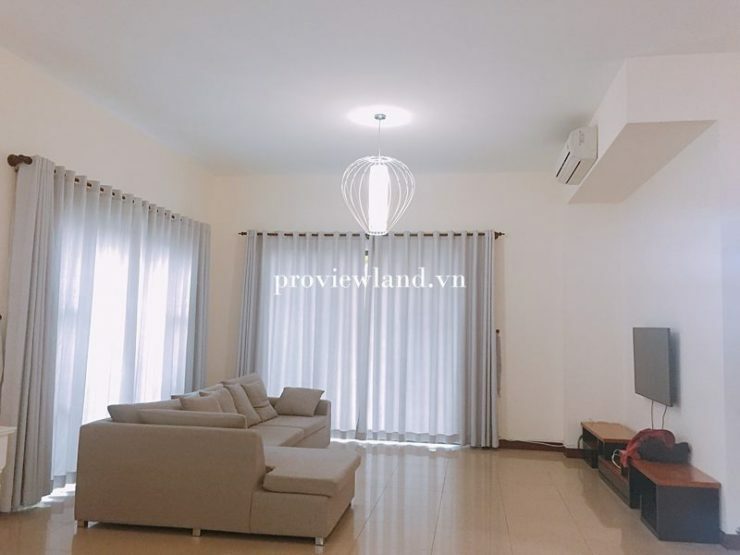 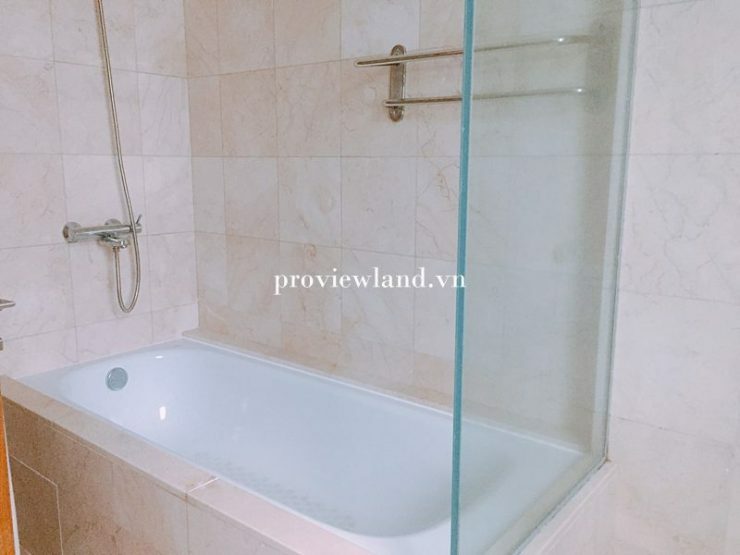 Riviera villa An Phu is a high class compound near Thao Dien, Located at 60 Giang Van Minh, An Phu Ward, District 2, Ho Chi Minh City, This is a high-class villa near the Saigon River with modern and high-class villas. 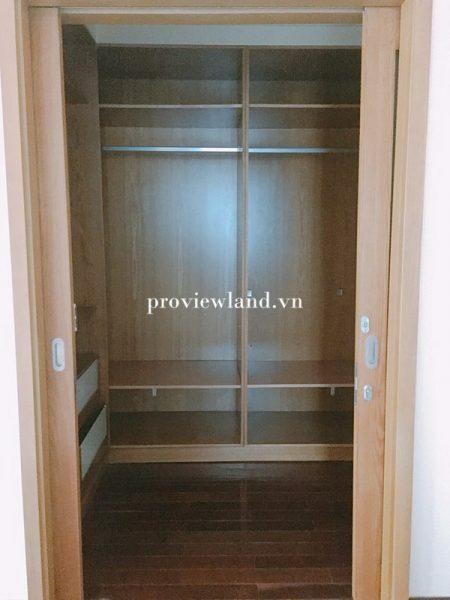 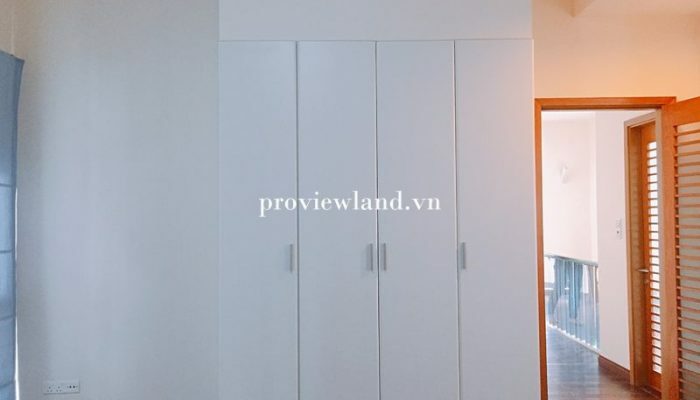 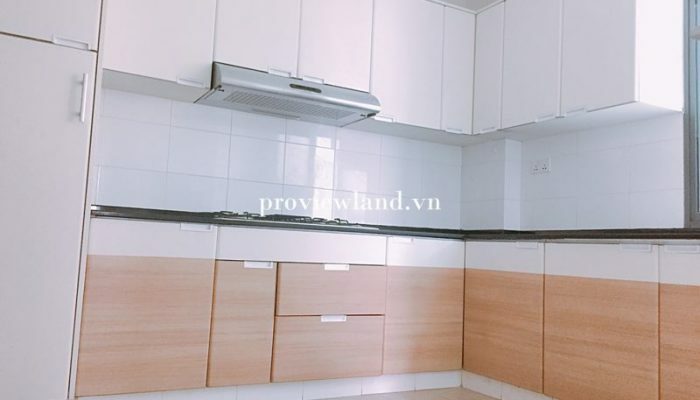 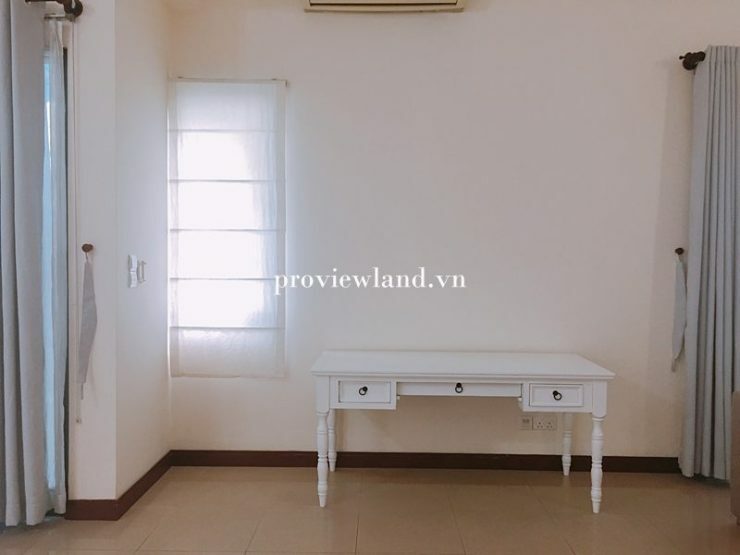 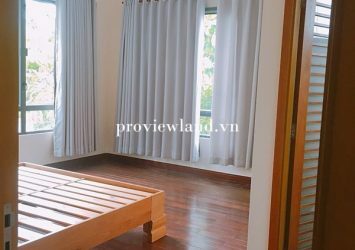 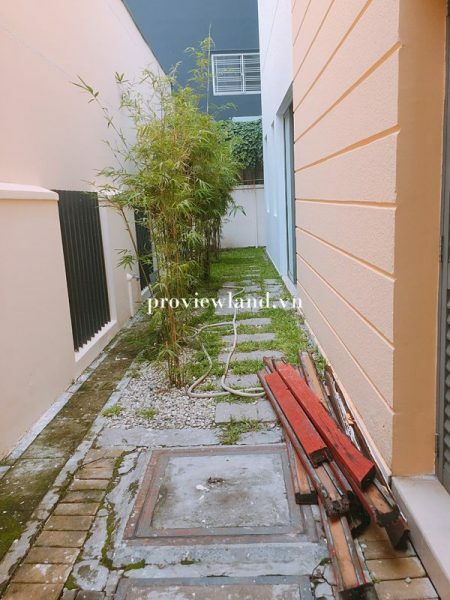 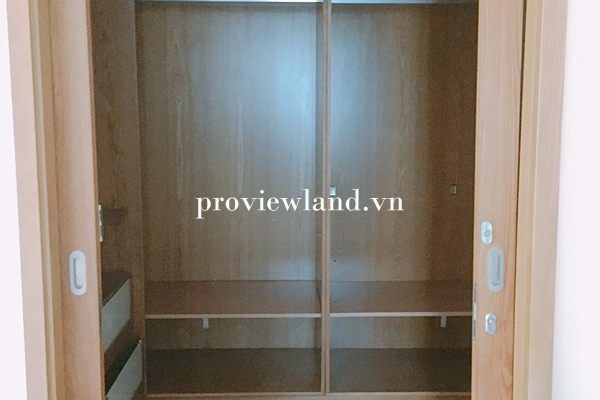 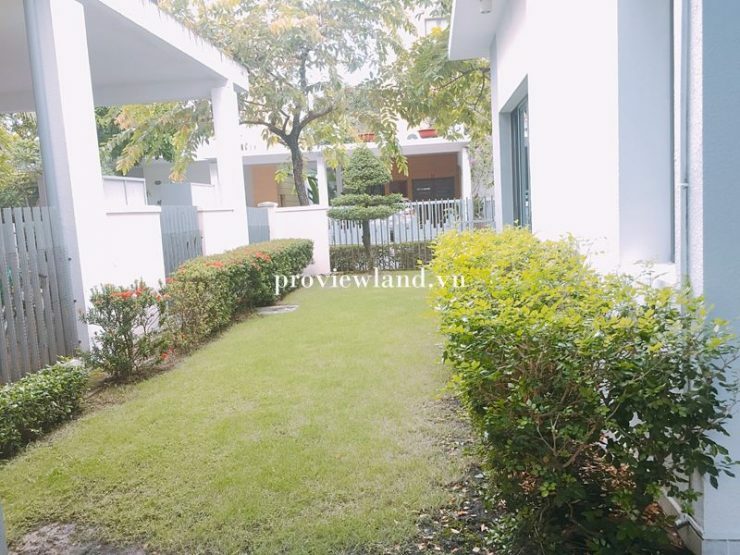 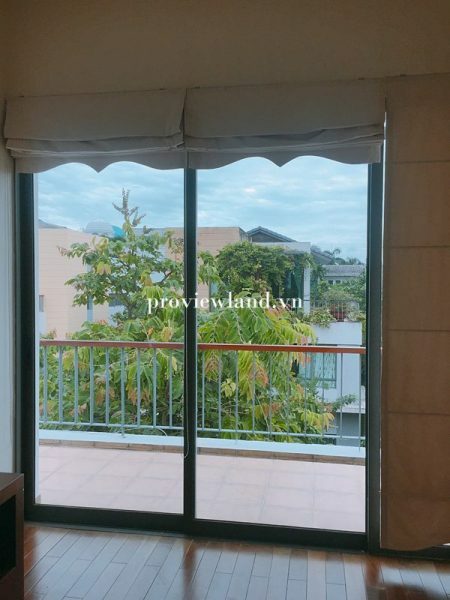 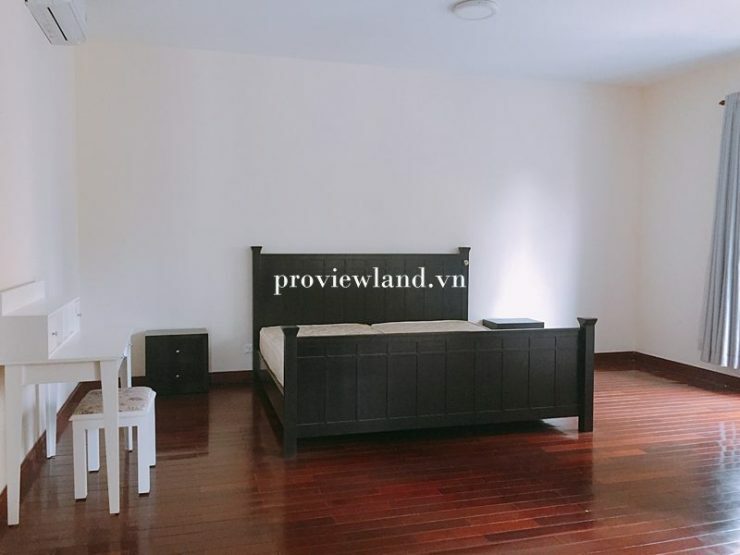 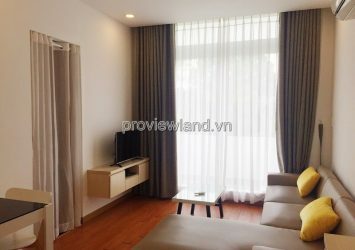 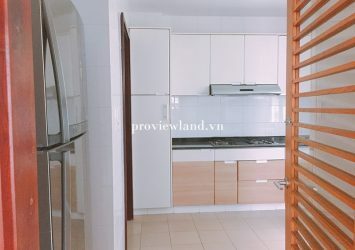 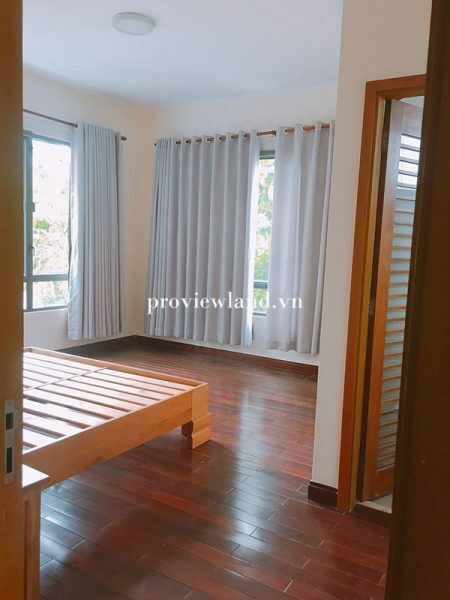 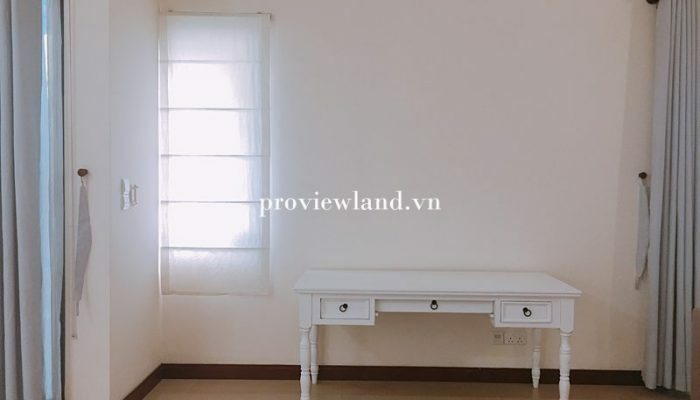 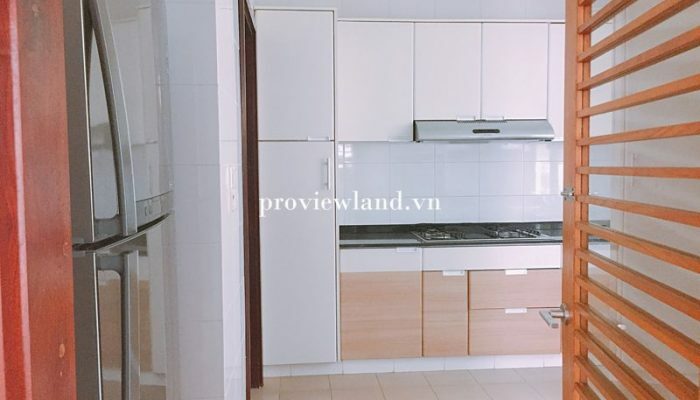 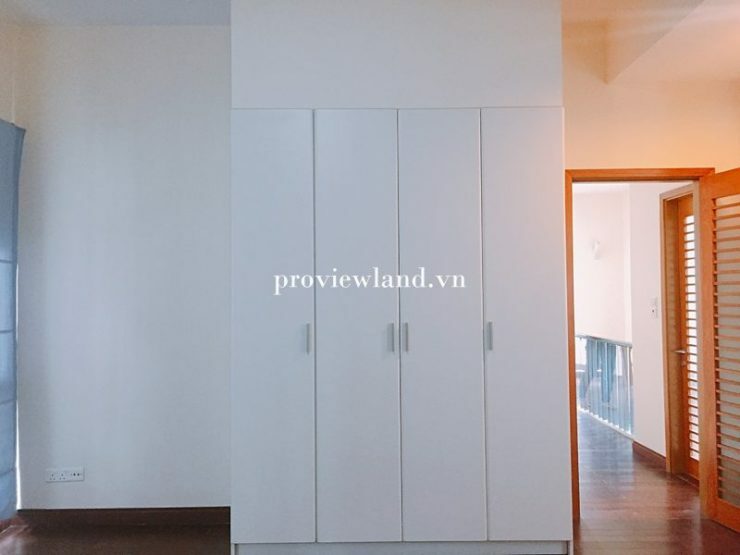 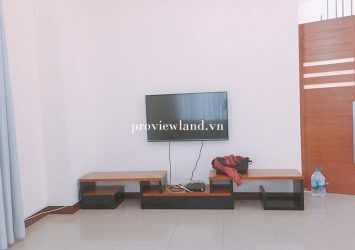 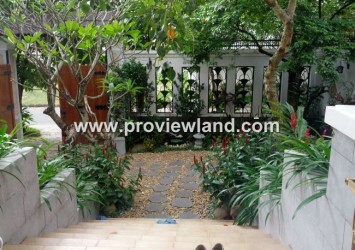 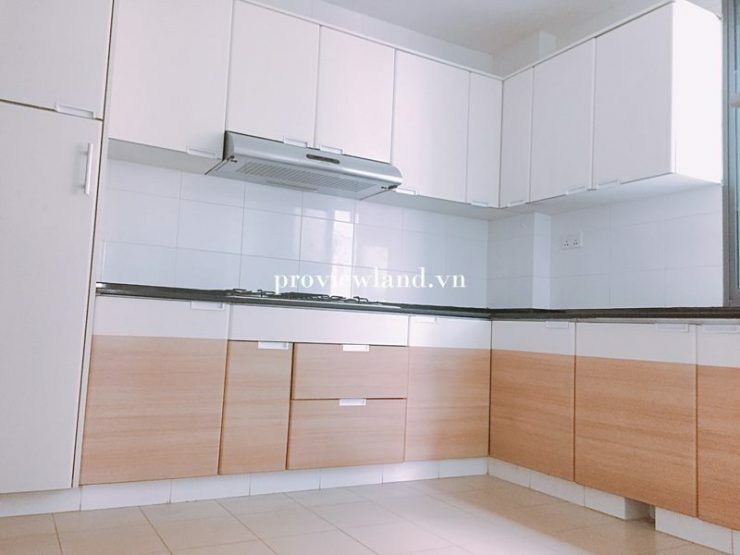 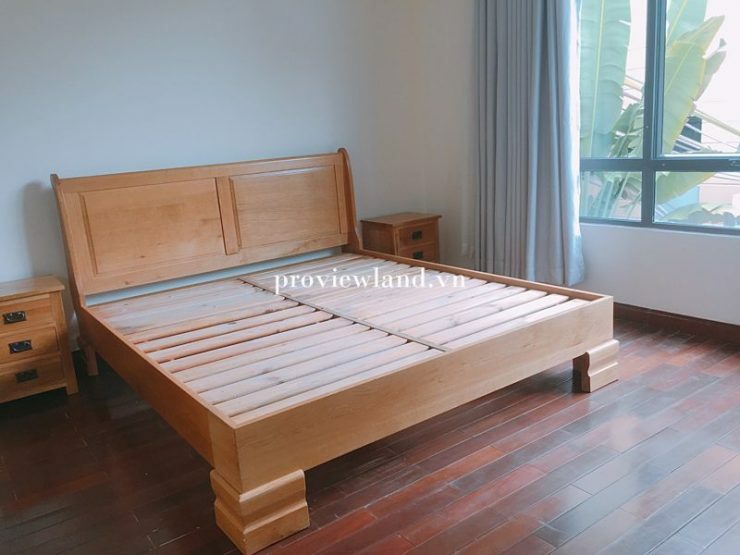 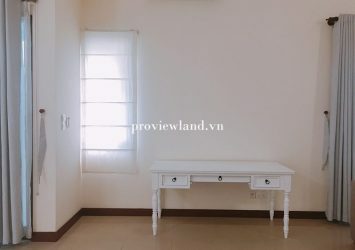 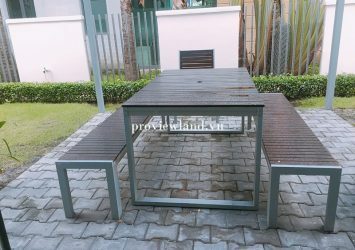 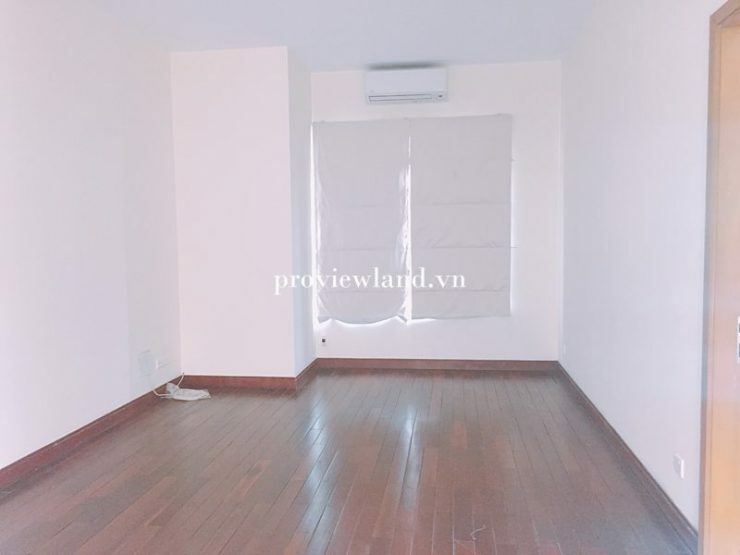 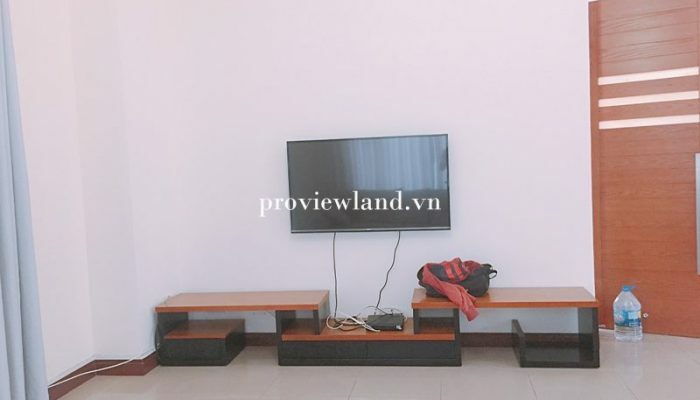 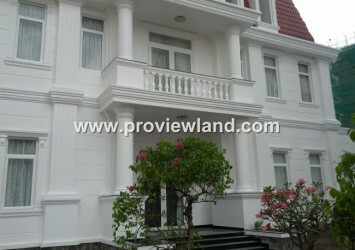 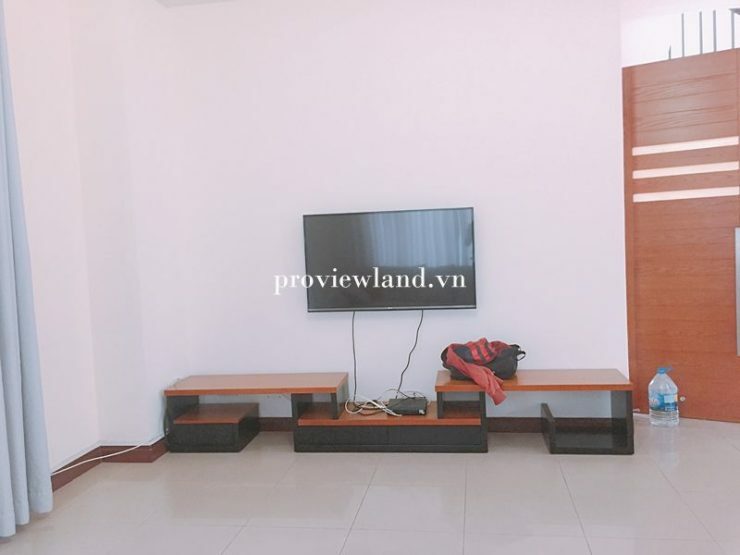 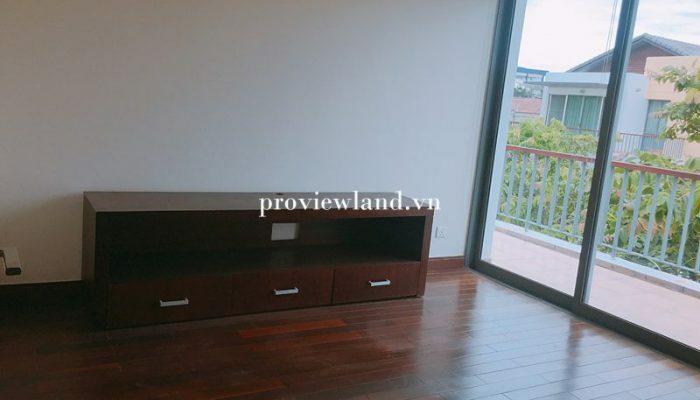 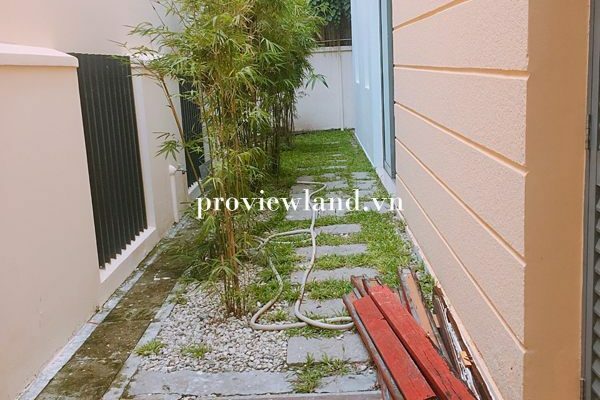 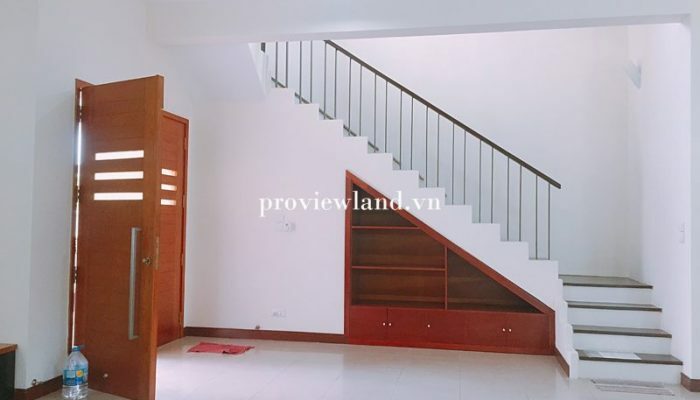 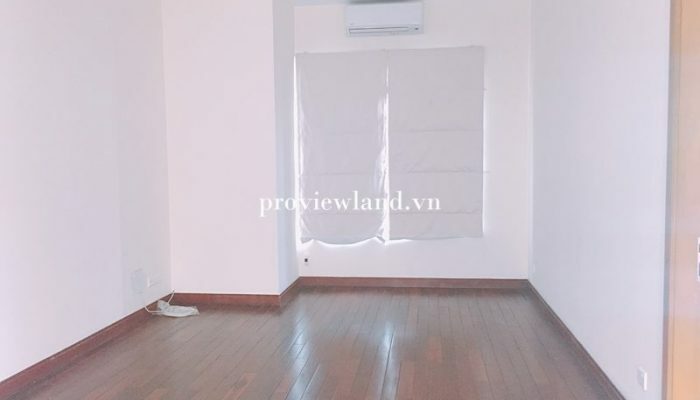 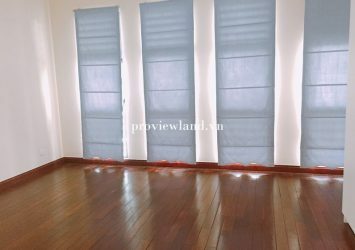 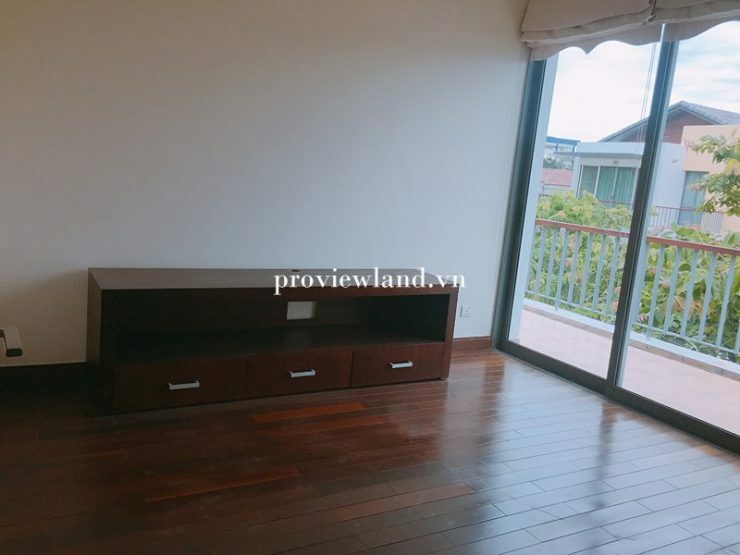 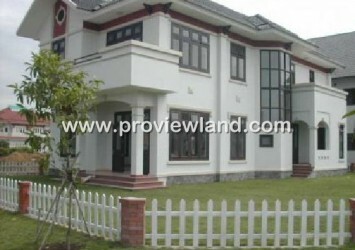 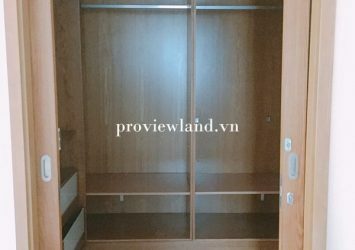 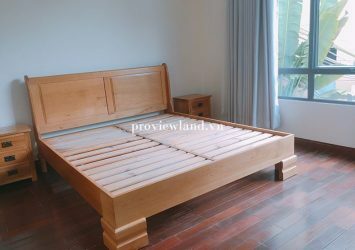 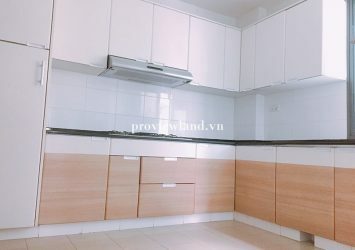 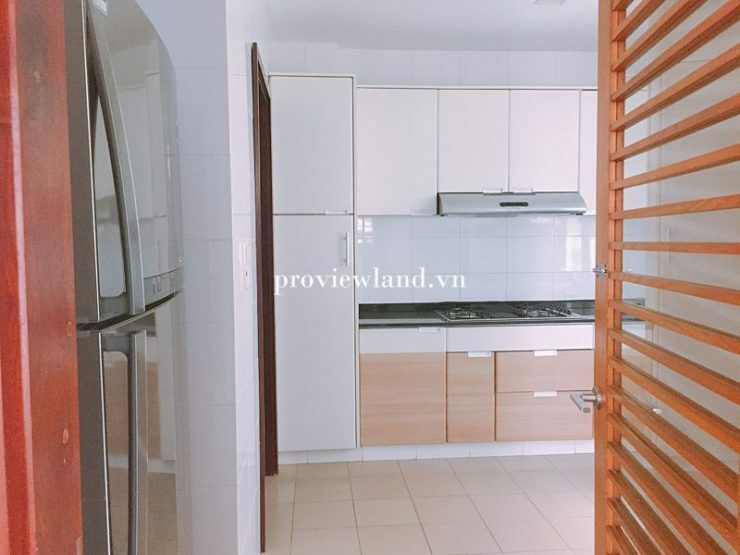 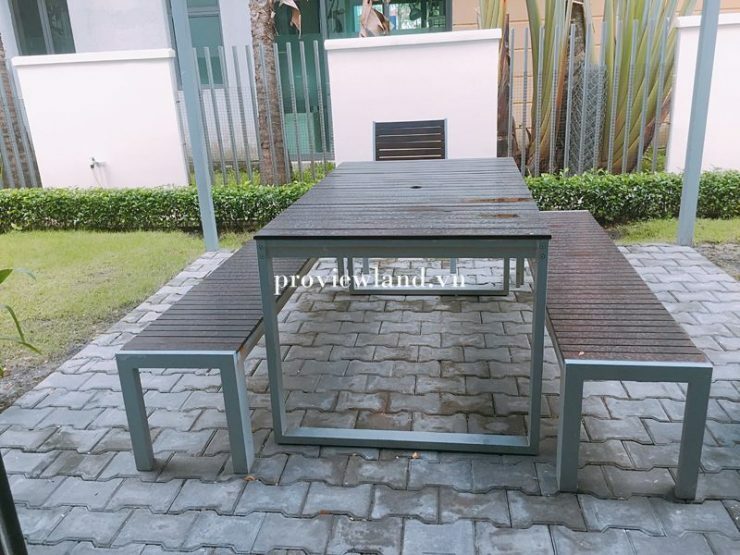 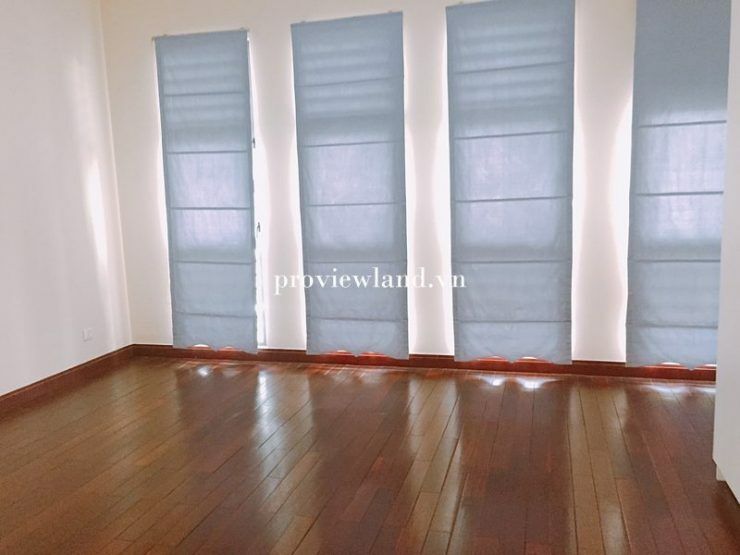 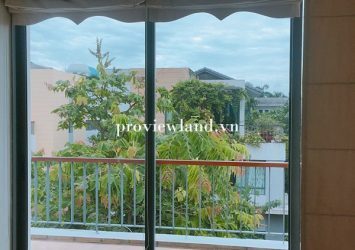 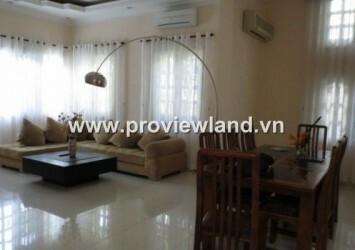 Riviera villa An Phu for rent 1 ground floor 2 floor area of ​​450m2, including 3 bedrooms, kitchen, dining room, large living room, spacious garden, airy, very modern design. 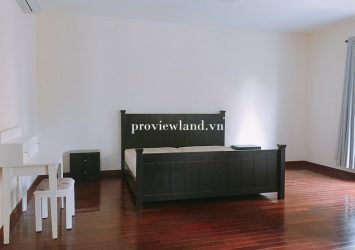 , have a few furniture. 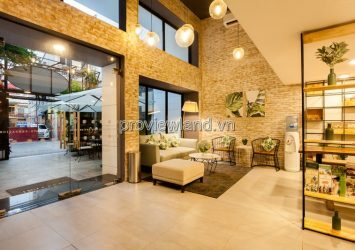 Villa Riviera District 2 Located in quiet, secure 24/24, located on the banks of Saigon River, park, saltwater pool, tennis court, gym.